You are here: Home / Parenting Blog at KidsAintCheap / Money and Finances / Want an Amazon Gift Card Worth up to $100? 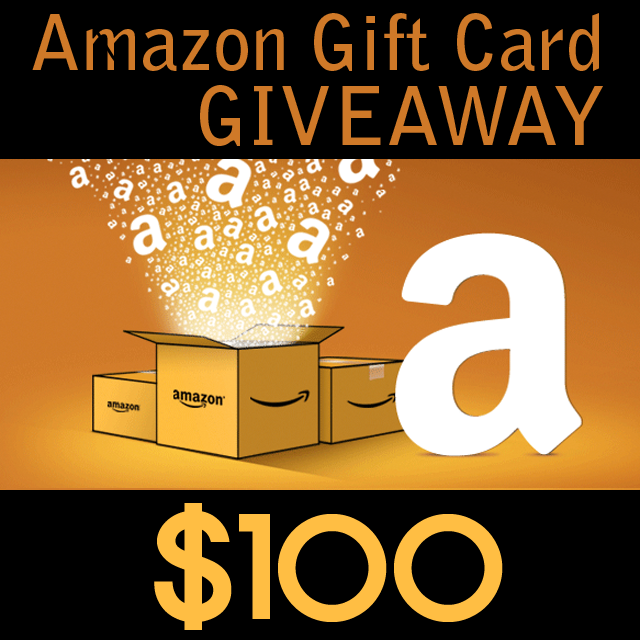 Want an Amazon Gift Card Worth up to $100? All it takes to win is a few minutes of your time: We want to know how we can provide you with even better content that fits your lifestyle and financial situation. If you’re ready for to claim your chance to win $100, please click on the box below to get started. After you’re done, feel free to let us know what you think of the survey by posting in the comments section beneath this post. The drawing will take place right before New Year’s Eve. Don’t forget to check your email inbox to see whether you’ve won one of the Amazon gift cards. By the way, readers, how does taking our survey compare with any others you’ve tak en? And was this the first time you participated in a reader survey conducted by a personal finance blog?